British Airways has channelled the spirit of Neil Buchanan and Art Attack in a new campaign that saw the company create a giant piece of art in one of its aircraft hangars. 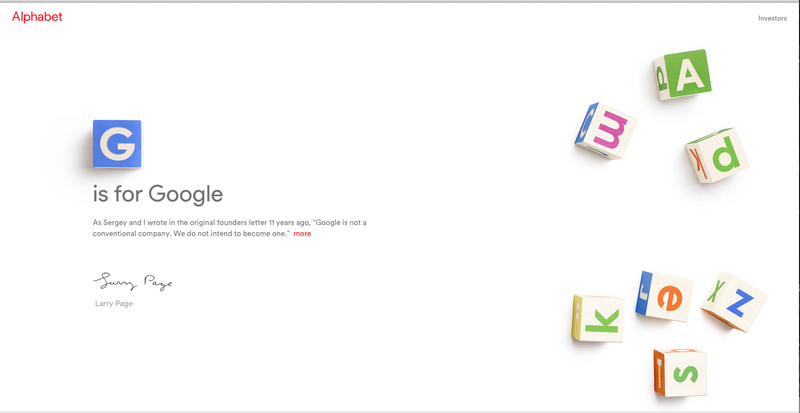 Search engine giant Google has announced that the company is rebranding under the parent company Alphabet. 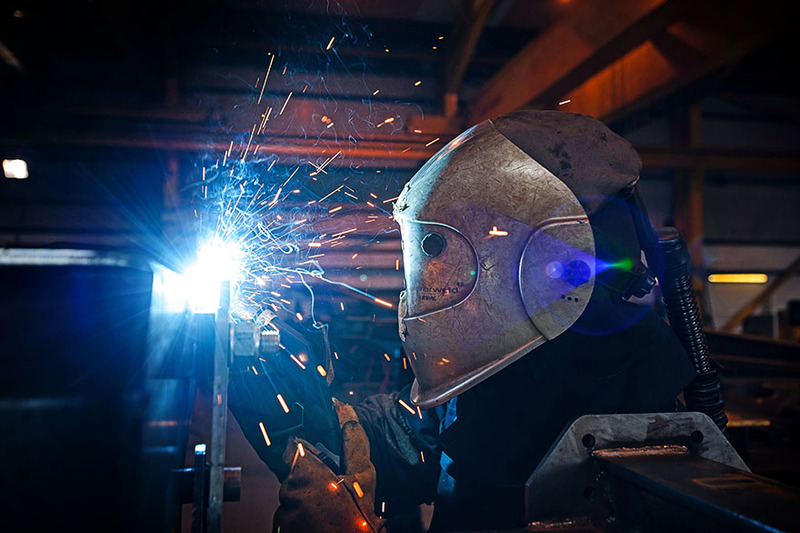 Fat Media have been working with Dennison Trailers – a market leading manufacturer of semi-trailers – to bring the manufacturing process to life. 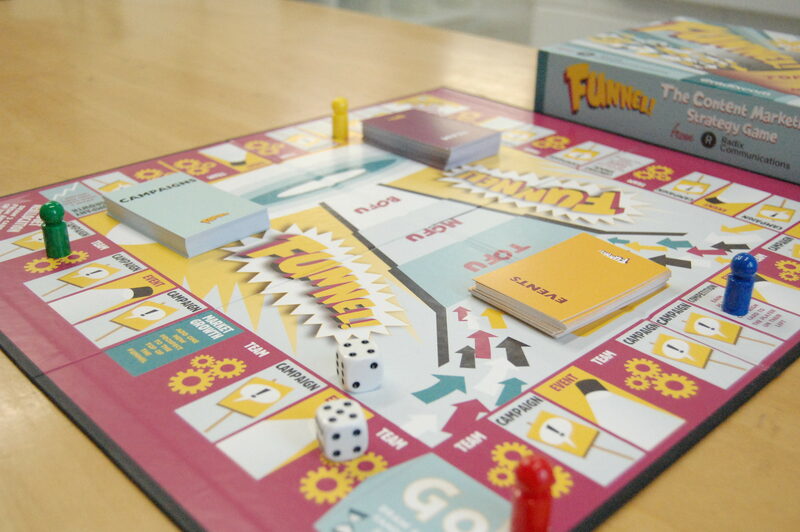 Starting life as a jokey aside in a team meeting, copywriting agency Radix has brought a great idea to life its Funnel board game.